So far LondonMoeder has created 170 blog entries. New Stadium Site: Could It Be East Village Or Bust? Gary London, President of The London Group Realty Advisors, recently suggested that a downtown football stadium deserves a second look. See the full NBC San Diego story and interview here. Should We Be Building More Condos? Are We Building for Yesterday’s Millennial? Stadium Watch: Should downtown be reconsidered? 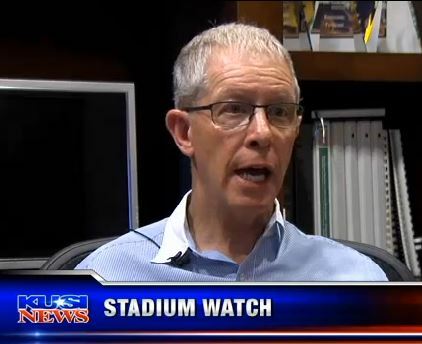 Gary London, President of The London Group Realty Advisors, was recently interviewed regarding the potential location of a football stadium in downtown. See the full KUSI story and interview here.